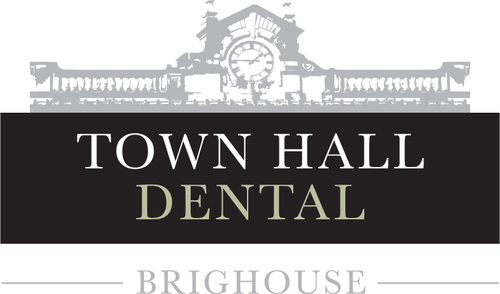 At Town Hall Dental patients receive high quality dental treatment and patient care, within the elegant surroundings of our 19th century building. 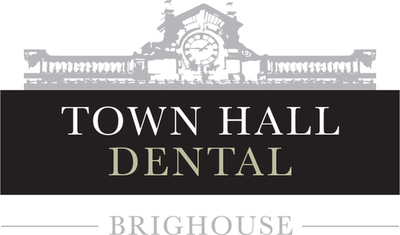 We believe that the Town Hall Dental’s location, architecture and décor combined with the excellent service we provide, creates a unique dental experience unrivalled across other practices in West Yorkshire. Patients at Town Hall Dental are very well looked after. We are proud to be winners of the 2013 What Clinic Customer Service Awards. This demonstrates our commitment to patient care and putting the needs of our customers first. Our highly skilled team of dentists are passionate about their work. They provide a comprehensive range of dental treatments and a relaxed, friendly and personal level of service. We can help with all your dental needs, from general care including check-up examinations and hygiene treatment, to cosmetic dentistry including tooth whitening, veneers and smile makeovers. Our treatment range also extends to facial aesthetic treatments for those wanting to look younger and/or improve the condition of their skin. In addition to treating our own patients we also offer a referral service to local dentists. They refer their patients to us for treatments such as periodontics, endodontics and implantology because of our advanced skills and experience in these areas. To find out more about we can help you and your family enjoy the best in dental care, call your local dentist, conveniently located at Town Hall Dental in Brighouse near Halifax, West Yorkshire today on 01484 723788 and book a time for your first visit.